Controversy In 2009, her name had surfaced during a conversation with corporate lobbyist Niira Radia, where she was alleged to be discussing a land deal in Chennai worth ₹100 crore, belonged to Tata-owned Voltas and was alleged to have been transferred in the name of industrialist Sangmugnathan in 2009 for ₹25 crore. 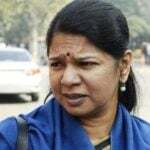 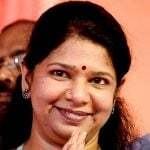 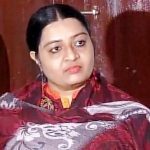 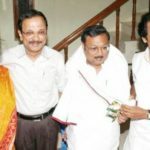 Though the CBI questioned her and Radia' chartered accountant Ratnam and Kanimozhi's close aide S Saravanan, along with Sangmugnathan, it didn't find any evidence to establish the alleged transfer of land. 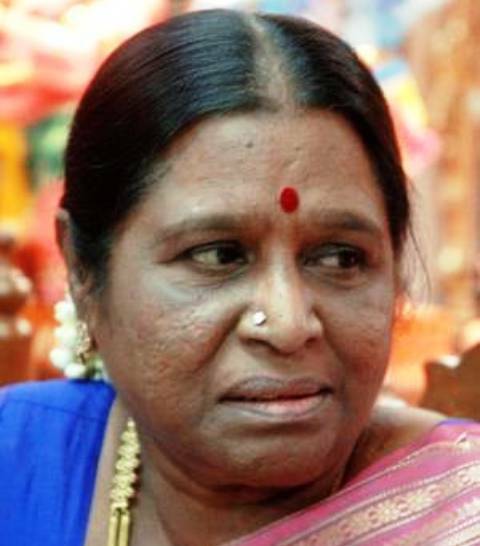 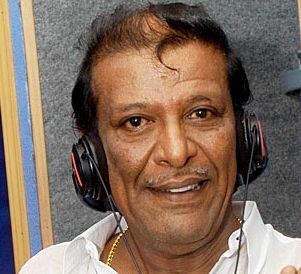 Rajathi was always fascinated by acting and started her career as part of the drama troupe run by poet Kannadasan in the mid-1960s. 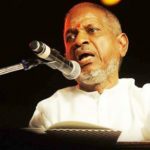 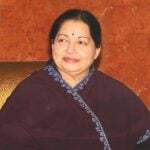 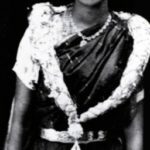 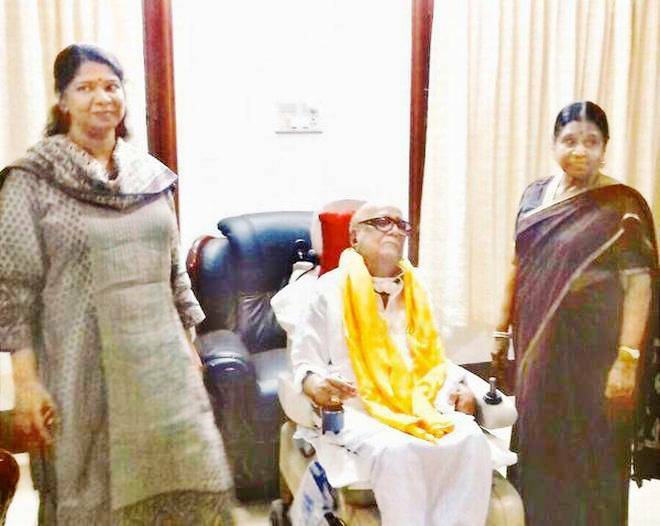 She entered the life of an already married to Dayalu Ammal, and the father of 4 children, Karunanidhi and became his “partner” in the 1960s. 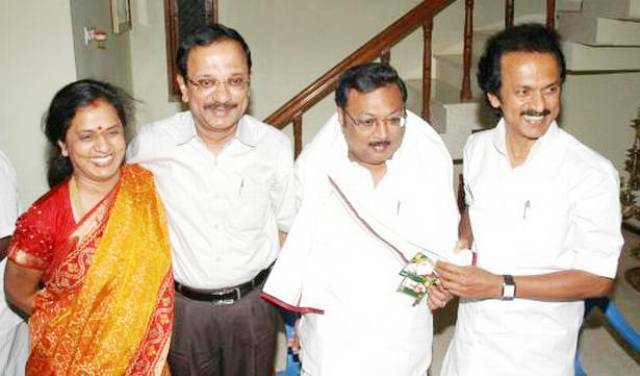 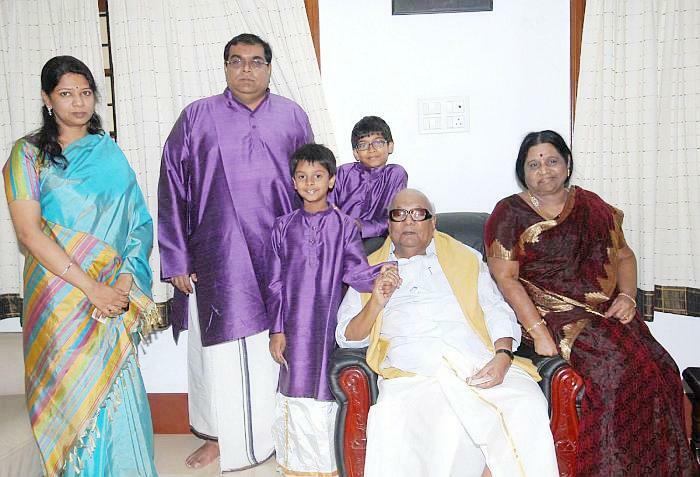 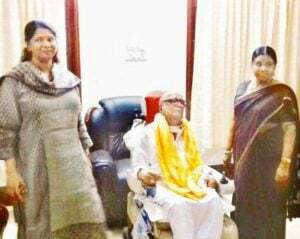 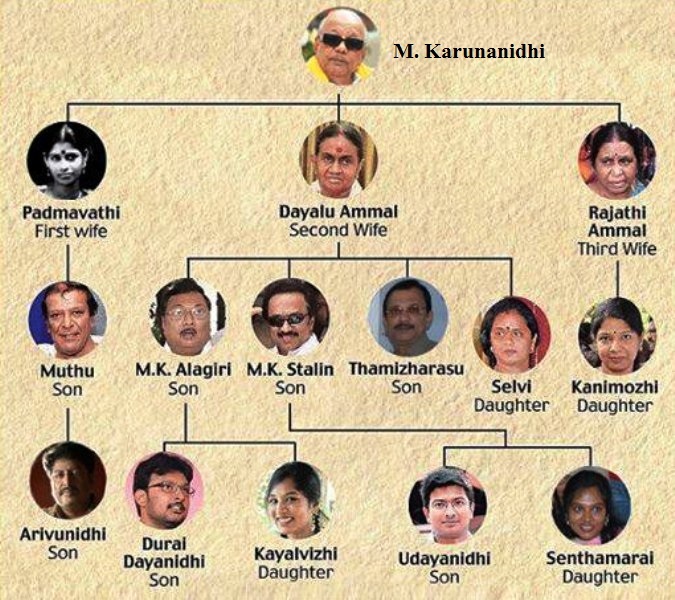 Their extra-marital affair went in the public domain when Karunanidhi preferred to refer Rajathi as his daughter Kanimozhi’s mother. 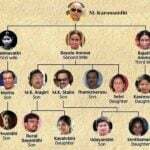 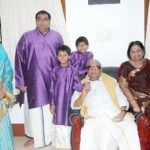 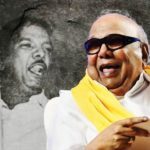 Though Karunanidhi secretly married Rajathi, the Hindu Marriage Act, 1955, considers it as an illegal marriage and as an offence in the eyes of law to have more than one wife at a time. 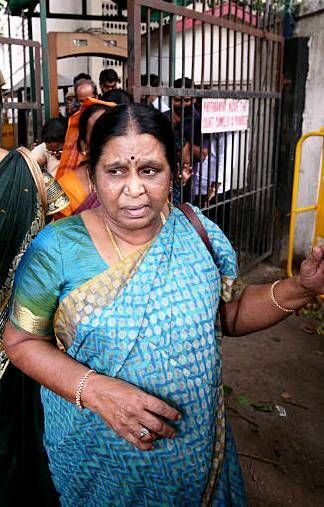 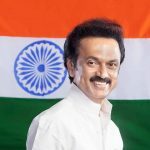 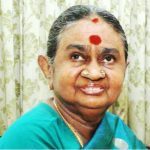 Her step-son Stalin took the baton from his father as his political successor after the 2016 assembly elections.